Maze Grass is 100% committed to protecting the privacy of our site visitors and customers. 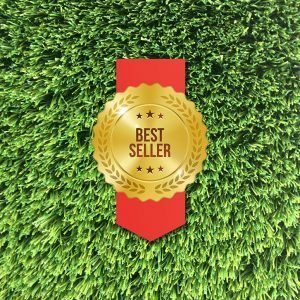 The team at Maze Grass are not robots, we are people, people who are customers of this, and other Internet sites and businesses. We fully appreciate the importance of having our own privacy protected on the internet and we respect your right and expectation to that same level of privacy. We will never disclose information about our customers to third parties EXCEPT where it is part of providing a service to you – e.g. arranging for an order to be delivered to you, carrying out credit and other security checks and for the purposes of customer research and profiling. 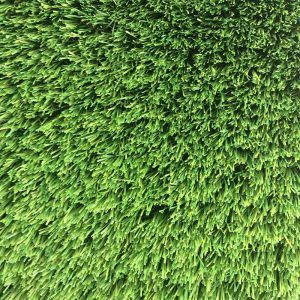 We will only otherwise disclose your information where we have your express permission to do so; for example you may wish for Maze Grass to find and communicate with an installer of artificial grass on your behalf. We will not sell your name, address, e-mail address, telephone number or credit card information or personal information to any third party without your permission. 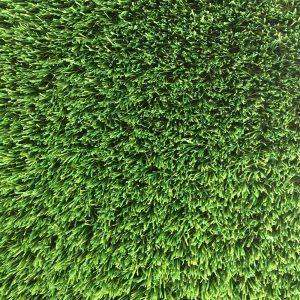 If you have made a purchase from Maze Grass we may occasionally update you on our latest products, news and special offers via e-mail, post & telephone or any channel we deem to be fit for purpose. All Maze Grass customers or visitors have the option to opt-out of receiving marketing communications from us and/or selected third parties. If you do not wish to continue to receive marketing from us and/or selected third parties you should opt-out by clicking on the Unsubscribe link in any email communications which we might send you or you can email us at sales@mazegrass.com requesting removal from our subscription systems. WHAT ARE COOKIES & WHY DO WE USE THEM? These cookies are essential in order to enable the site to provide services you have asked for such as remembering your shopping basket items. These cookies collect information about your browsing habits in order to make advertising relevant to you and your interests. They remember the websites you have visited and that information is shared with other parties such as advertisers. For example we use 3rd party companies such as Google Adwords; specifically Google Adwords Remarketing to provide you with more personalised adverts from ourselves and other Google Adwords customers when visiting other websites. 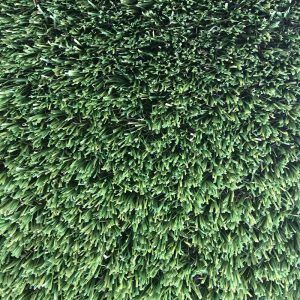 These types of adverts may take into account the interests you may have shown in specific content on our or other websites; for example you may have wanted to learn more about the suitability of artificial grass with your pets. 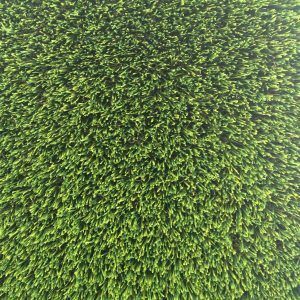 As such you may see an advert served by Google which is artificial grass and pet related. Remember; cookies do not collect personal information, cannot read or access personal information on your computer’s hard drive and they cannot be used to infect your computer with a virus. We may disclose aggregate, anonymised statistics about the number of visitors to this Website or number of purchases made as required by suppliers and consultants to further improve our website and service to our customers. The data gathered regards the visitors to this Website on our behalf using cookies and code which is embedded in the site. Both the cookies and the embedded code provide statistical information about visits to pages on the site, the duration of individual page view, paths taken by visitors through the site, data on visitors’ screen settings and other general information. Maze Grass uses and stores this type of information, as with that obtained from other cookies used on the site, to help it improve the services to its users. If you have any concerns you can contact us with your questions at info@mazegrass.com. The information that we collect from you may be transferred to, and stored at, a destination outside the European Economic Area (EEA). It may also be processed by staff operating outside the EEA who work for Maze Grass or one of our suppliers. Such processing may, for example, be required in order to fulfil your order, process your payment details or provide support services. 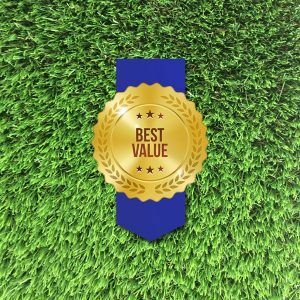 if we are under a duty to disclose or share your personal data in order to comply with any legal obligation, or in order to protect the rights, property, or safety of Maze Grass, our customers, or others. This includes exchanging information with other companies and organisations for the purposes of fraud protection and credit risk reduction. If you wish to verify the details you have submitted to Maze Grass you may do so by contacting us via the e-mail address or address given below. As a security measure we may ask you to confirm personal information which we may hold or ask for evidence of your identity. This is to ensure Maze Grass protects the interests of our customers and visitors under the Data Protection Act 1998. We would strongly recommend that you do not use the browser’s password memory function as that would permit other people using your terminal to access your personal information. You have the right to access the information which Maze Grass holds about you and your right of access can be exercised in accordance with the Act. We always want to hear from our customers, even if it is in the form of a complaint. We are always grateful for any time you spend providing us with the knowledge we need to ensure our customers are completely satisfied – we want you to return to the site and to recommend us to your friends and family. If you have any questions or feedback about this statement, or if you would like us to stop processing your information, please do not hesitate to contact a customer service member of the Maze Grass team, who will be delighted to answer any questions you may have. This is a standard ‘grace period’ in web analytics.